Calling all active #fitmoms and #fitdads for a parents night out at Orangetheory Fitness in Delafield! We had so much fun with our ladies night out this spring, that we are doing it again! Mark your calendars for Friday, September 8th from 6:00 to 7:00 pm for a private after hours workout at Orangetheory Fitness with Lake Country Family Fun! 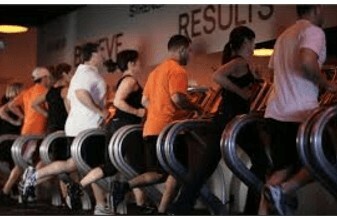 Orangetheory Fitness in Delafield is located between Kohl’s and Sentry in the Nagawaukee Shopping Center at the intersection of I-94 and Hwy 83. This special class can only accommodate 24 people, so register now for this energizing night out! Check out the details below! Please fill out the form below. Registration is required to appropriately plan for the evening. Registration is limited to the first 24 people that register. Email entered here will be used to remind registered attendees of the event. 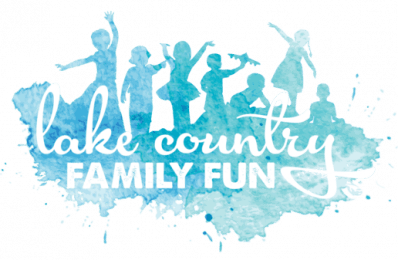 Please also fill out the linked client intake form below and email to lakecountryfamilyfun @ gmail (dot) com by Thursday, September 7.